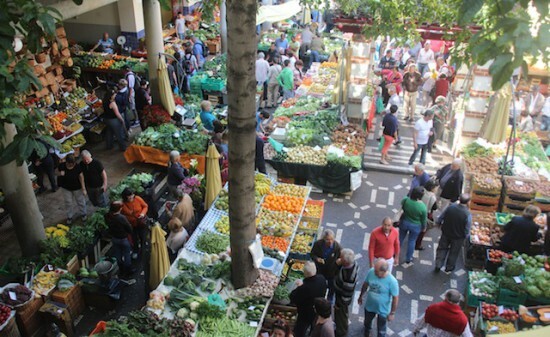 Every Wednesday, in the center of Funchal, there is a farmers’ market offering locally grown organic fruit and vegetables. It’s advisable to come early because the demand for organic food is greater than what can be supplied. FreshBio also offers a weekly delivery service of fresh organic vegetables for inhabitants of Madeira. The organic vegetables of FreshBio are produced at Quinta do Pomar. 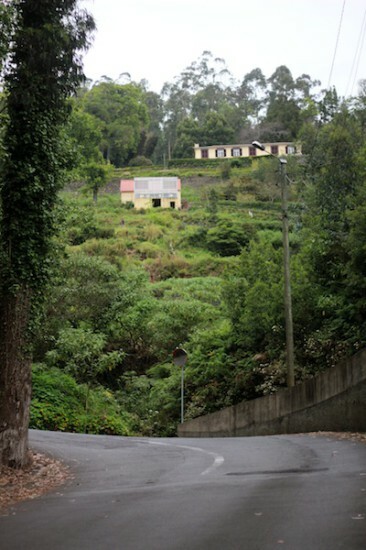 Because of the steep hills on Madeira, being a farmer is not an easy job. 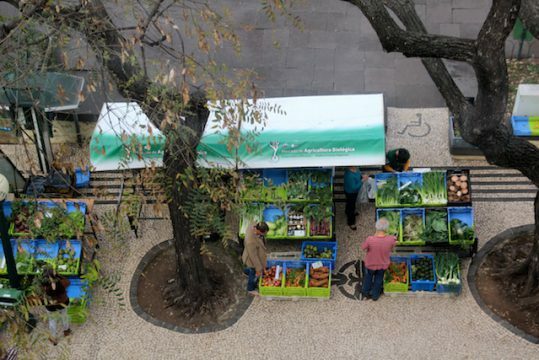 Bernardo Araujo, Director of Agriculture and organic enthusiast, explains that it’s the aim of the government to move to a more sustainable way of farming. One of the points in their strategic plan is to stimulate the organic production of bananas, the most exported agriculture product, mainly to mainland Portugal, via extra subsidies. 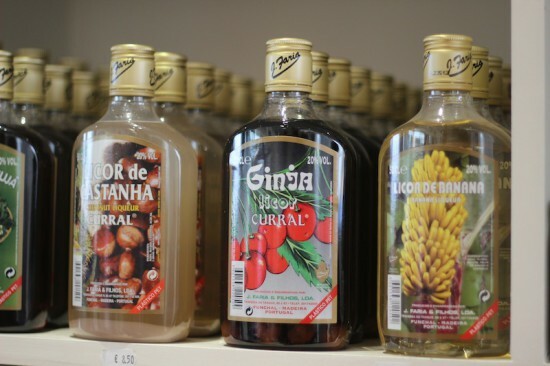 Another important export product is of course the Madeira wine. The vineyards producing the wine have switched over to organic, so in a few years time there will be organic Madeira wine. 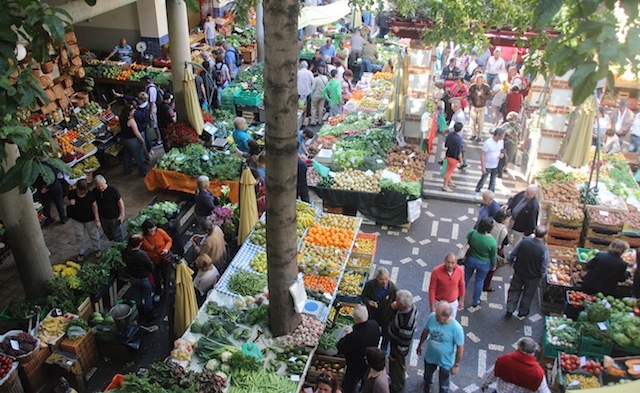 The ‘Mercado dos Lavradores’ is a covered farmers’ market spanning two floors. 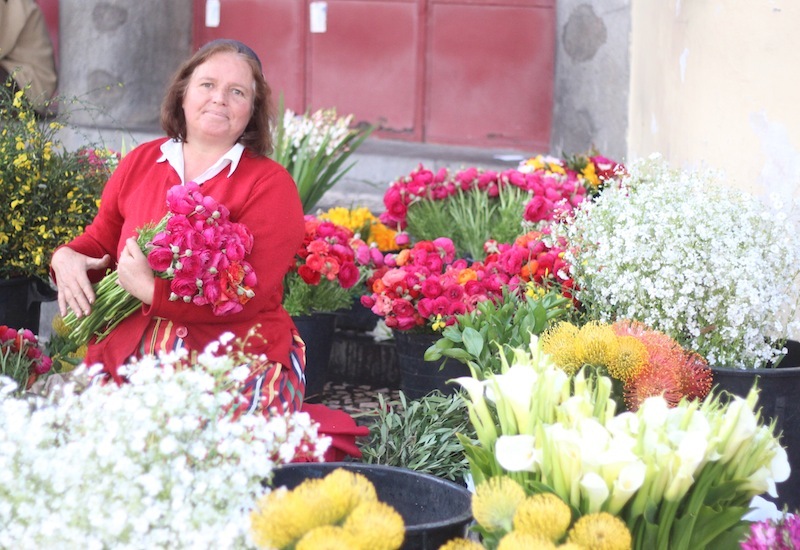 No organic products, but lovely local Madeira produce: mainly vegetables, fruit, and colourful flowers. You will find this label on locally produced Madeira products: bananas, liquor and more. 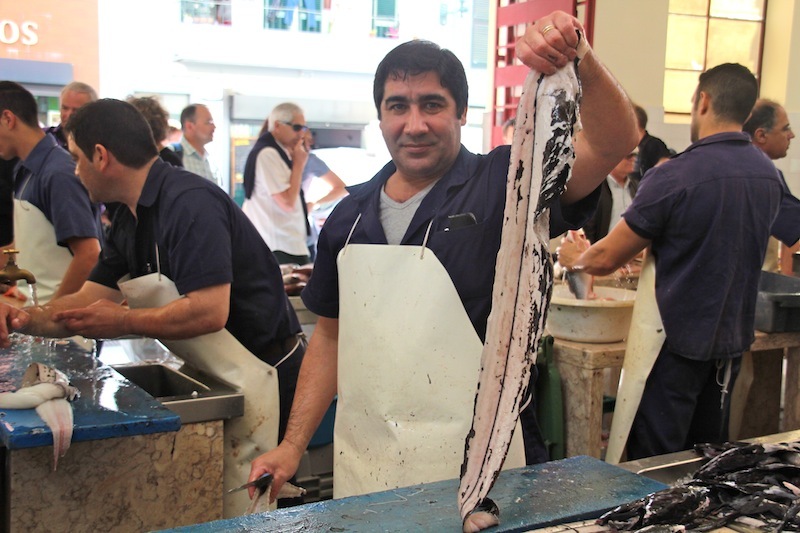 The fish market is located next to the veg and fruit market. The somewhat scary looking ‘espada’ or black scabbardfish is line fished of the Madeiran coast in the Atlantic ocean. It can swim to a depth of 2.000 meters! The espada has very big eyes and lots of sharp teeth, contributing to its scary appearance. 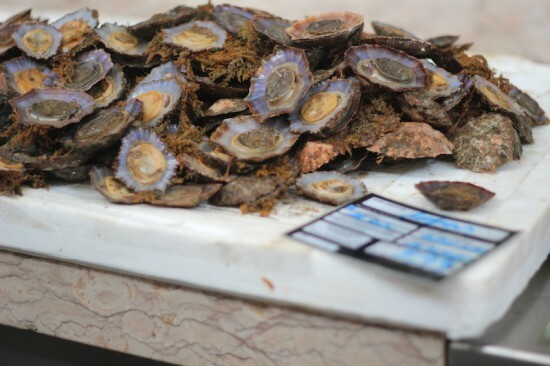 Lapa is a local delicacy, served with garlic and lemon juice. 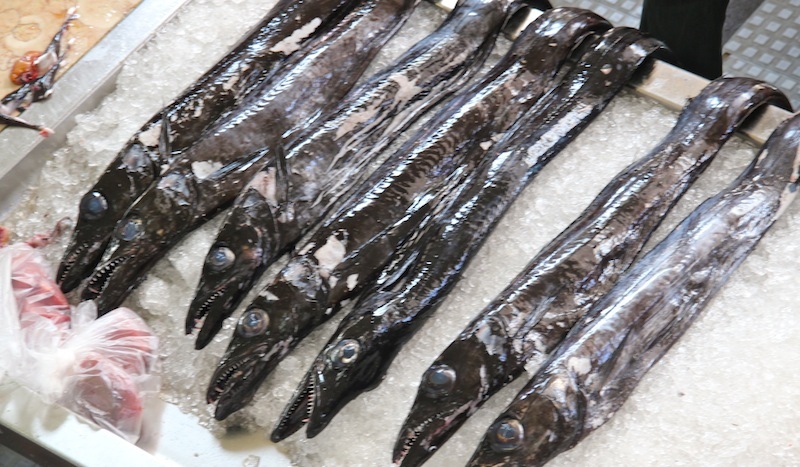 Other local fish are dorade, pargo, sargo and robalo. 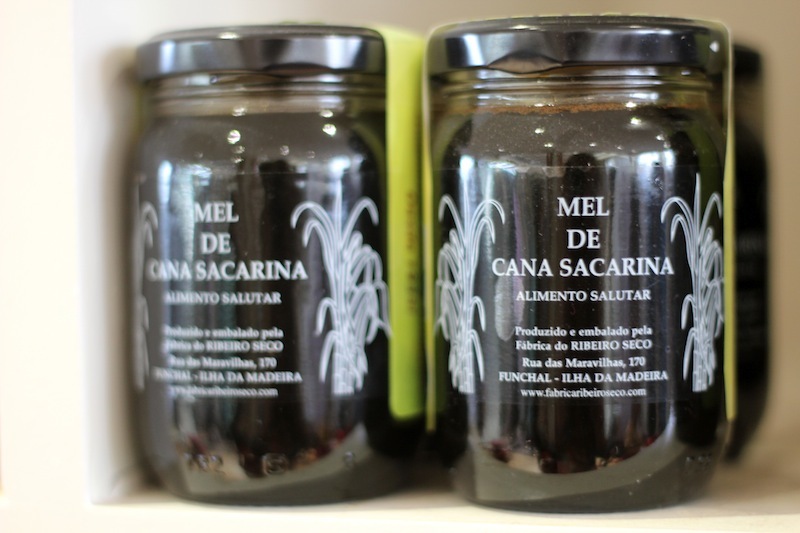 We enjoyed our meeting with Filipa Martins, one of the passionate volunteers at Organica, a non-profit organisation with a mission to promote organic food on Madeira. They started in 2012 during Food Revolution Day and at the moment there are five people, organising events, school sessions in which they prepare organic lunches with the help of chefs, and a campaign called the Bio Week. We are looking for apple cider vinegar which my wife uses for her diet. Can you suggest anywhere it might be found in health shops and or supermarkets.